Dr. Carney became a vegetarian at nine years of age when a new step-father entered into her life who did not eat meat. The vegetarian philosophy she was raised with included the eating of dairy products, plenty of eggs, processed foods, fake meat analogs (images to the beasts) and many other refined food products not conducive to good health. Her upbringing was definitely not one of financial prosperity and when she went to school, and eventually decided to become a Medical Doctor she would often take advantage of some of the 'free' government foods for poorer people including large blocks of cheese and plenty of eggs. She also since high school had been partaking of milk, milk, and more milk. in fact she used to drink six large glasses of milk every day! Not surprisingly she did not enjoy the good health then that she enjoys now! In fact she had asthma and terrible allergies, that made her life miserable sometimes, requiring daily medications. Fortunately Dr. Carney was able to attend one of the premier Medical Schools, Loma Linda University, in the nation and probably the school that was more likely than any other to teach nutrition, and especially plant-based nutrition, but even then the amount of nutritional education could be measured in a handful of hours. She now dreams of a time when plant-based nutrition will hold central importance in the education of future Physicians! After graduating Medical School she was conveniently volunteered to assist in a CHIP (Then called the Coronary Health Improvement Project) program then under the direction of Hans Diehl DrHSc, MPH, CNS and there she first encountered the health reviving benefits of a whole-foods low-fat plant-based dietary program. She assisted in this program in Lodi California for two different summers which greatly opened her eyes to the benefits of a plant-based diet for aiding the body in healing disease. Unbeknownst to her around the same time her future husband was in British Columbia, Canada also helping Hans Diehl run his CHIP programs in the city of Kelowna. He, Sean Carney, also assisted Dr. Diehl for two summers preparing promotional materials by day and cooking the evening samples. Many years later when Sean and Linda met their involvement with CHIP was something they had in common and Dr. Hans Diehl upon discovering that they were dating encouraged them in their relationship. After having worked with Dr. Diehl previously both Dr. Carney and her soon to be husband had wandered somewhat from what they had learned. Her husband was almost a vegan but he ate fish on occasion although he would not touch dairy and Dr. Carney was a vegetarian that would not touch fish if you paid her, but was still enjoying gorgonzola cheese ravioli, and other dairy-rich and high-fat foods. Both of them had Asthma and allergies. In fact they were on the same medications. In those days she called herself a 'fat seeking missle'. Dr. Carney had a fear while dating Sean which she shared with her mother her sister. "I am afraid he will try to make me a vegan" she told them. After getting married Dr. Carney did indeed become a vegan but she will tell you that it was the science she learned from books like the The China Study by T. Colin Campbell, PhD, Prevent and Reverse Heart Disease by Caldwell Esselstyn Jr., MD, Dr. Neal Barnard's Program for Reversing Diabetes, and various other books by John McDougall, MD. The science was undeniable and she could no longer not follow what she knew to be right. Shortly after being married the bottom fell out of the Silicon Valley technology economy where Sean had been working in Internet development and the Carney's knew they could not afford to own a home and a business in California at the time so they started researching fast growing areas of the country where a General Medical Practice could be set up for Dr. Carney where she would no longer be constrained by bean counters requiring Dr. Carney to see more and more patients in order to generate maximum profits while disregarding the causes of the illnesses she was treating. She was then working as an Emergency Physician and was also working in an Urgent Care. That model was no longer palatable after learning so many truths regarding plant-based nutrition. She was convicted that self-employment was the only way she could practice medicine and really help people to prevent and reverse disease. The area they settled into in this pursuit was just south of Austin, Texas, which was also perfect for opening another door of opportunity. 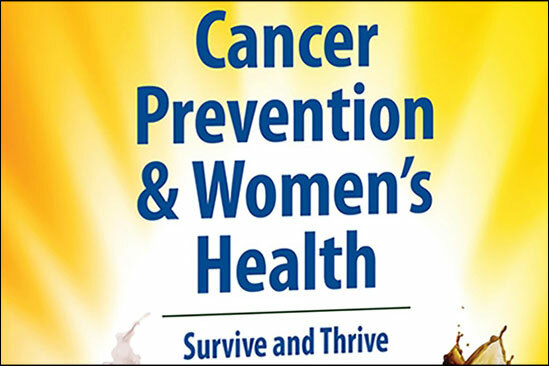 The American College of Preventive Medicine was having it's annual convention conveniently located in Austin Texas in 2008 and Dr. Carney's good friend and long time colleague Clarence Ing, MD from The Weimar Institute invited her to attend. For the final night Dr. Carney was invited out for dinner with a bunch of his friends by Dr. Ing. Dr. Carney went ahead to her favorite restaurant in Austin Texas, called Casa de Luz, to get the tables ready for everybody. At that meal she had the privilege of sitting at the bench table with Clarence Ing MD, John McDougall MD, T. Colin Campbell PhD, and Caldwell Esselstyn Jr. MD along with his wife Ann Esselstyn and son Rip Esselstyn. Dr. Carney of course had to pinch herself to see if this was really real or whether she might be dreaming! Everybody was very interested in getting to know more about Dr. Carney and the work that she was doing with her private practice! This encounter then lead to her opportunty to assist Rip Esselstyn as the Medical Director for the first seven of his Engine 2 Diet Immersion programs conducted in Austin, TX with one also conducted in Hawaii. During these programs Dr. Carney was able to learn more about the harmful effects of eating processed oils and so she made the decision to cut out all processed oils from her diet. She very quickly discovered that her Asthma which she had suffered from since the age of three was gone. This encouraged her to try this approach with her patients and the results have been marvelous. Dr. Carney also lost twenty extra pounds after removing the added oils from her diet. Being without Asthma was a real eye opener. In the early days after adopting this lifestyle there were a couple times when Dr. Carney, mostly during travels, allowed herself to eat a higher fat diet with processed oils for very short periods of time. However, these lapses were followed with almost immediate Asthma attacks. So, Dr. Carney learned not only how to heal her asthma but also how to bring it back! We sincerly hope none of our readers will make the same decision. Once you begin a Starch-Smart® Program of Dietary Care Extraordinaire we truly hope that you do not look back. Your body, mind and spirit will thank you for that decision! 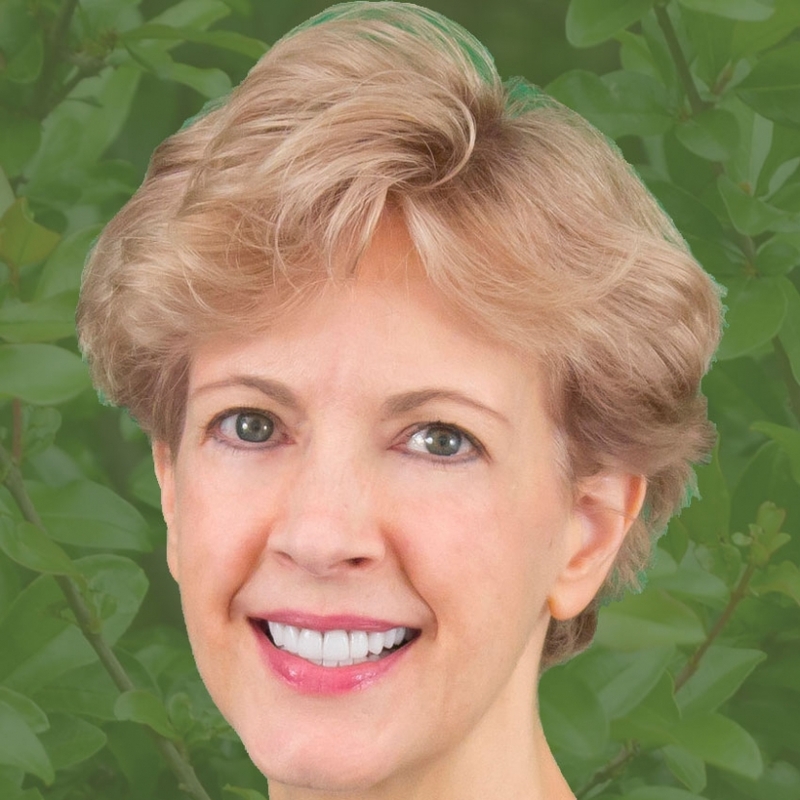 In addition to maintaining her general family practice Dr. Carney has also become more active in the plant-based medical community both locally and nationally. Some of her patients’ success stories were presented in the documentary Ancient Health. She Appears in the film alongside well-known physicians like John McDougall, M.D., speaking about the medical advantages of using food as medicine. She loves writing a featured column for VegWorld Magazine, available at www.VegWorldMag.com. She also travels presenting multi-day health seminars in churches both in Canada and in the U.S., and frequently give lectures to plant-based groups in the Austin, TX, area as well as in venues such as HealthFest in Marshall, TX. She created a series of DVDs on various health topics and maintais four websites: This site, AllMedPhysicians.com for her Medical Practice, Starch-Smart.com for providing Social Support and Veggievore.com to distribute her Videos and provide Food Coaching. Earlier this year (2016) Dr. Carney was interviewed by Dr. Howard Jacobson for his podcast at www.PlantYourself.com, and in September of 2016 she was interviewed by Lee Fulkerson of Forks Over Knives for a webcast at www.PlantPureSummit.com discussing the superiority of an oil-free, low-fat, whole-foods plant-based diet.